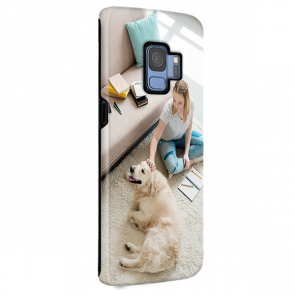 Is a Personalised Samsung S9 Case what you've been searching for? If so then look no further! 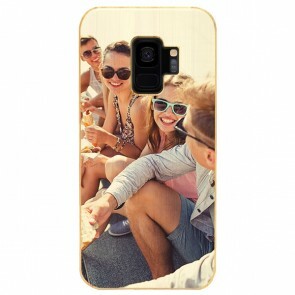 Here at MyPersonalisedCase.co.uk, we can help you to create the perfect new case for your phone. 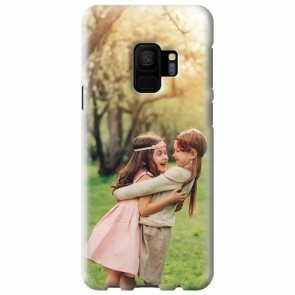 Just choose one of the options we have available - either the silicone, hard or wallet case - then upload the photo you want to have and begin to design your own Samsung Galaxy S9 Case. 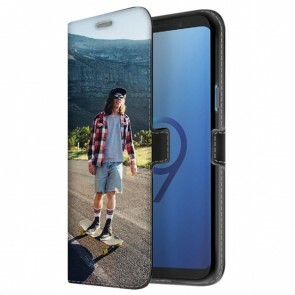 This couldn't be more simple to do, our customizer tool helps you make your Personalised Samsung S9 Case with ease. 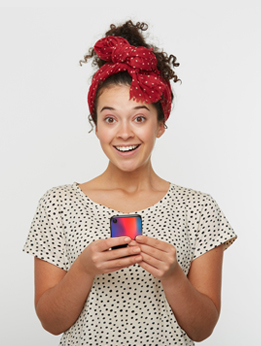 It's fun to make your own phone case with us, so what are you waiting for? Are you sure you have the right model? 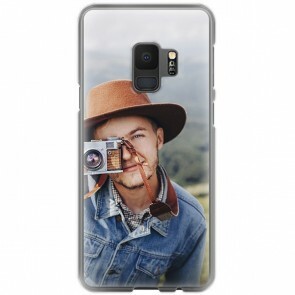 We also offer Personalised Samsung S9 Plus Cases!